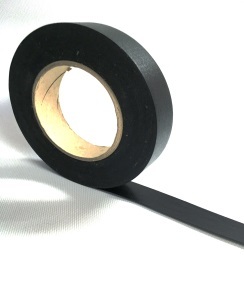 As the UK’s leading producer and supplier of Spine Tape (Bookbinding Tape), we offer our range in a number of colours (Black, White, Blue, Green, Red) and widths to suit all requirements. Spine Tape is ideal for spine binding applications such as cheque books, note pads, ticket books, NCR Pads and many more applications. We hold stock held on the shelf for express delivery.